Great Service. Great Prices. IncSmart was a find. We knew exactly what we were getting. They didn't pad the state fees, and they only charged us the $49 fees for filing. Our legal kit just arrived. Between the kit and the IncSmart business resources, we are set. So excited we found IncSmart on Google. IncSmart was so helpful with the order form. We called several times and spoke with David. He understood our frustration and walked us through the form. We had never formed a company before and had so many questions. Thank you IncSmart. So much help getting our new FL company opened. Your prices saved us allot of money. You have so many services to keep our company going. 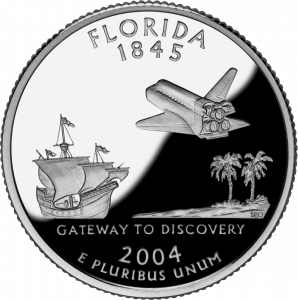 I purchased a Florida corporation and had my documents and tax id in hand the next day. I am ready to open my business checking account. I can't thank you enough. 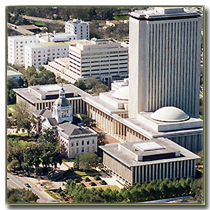 I just received my legal binder for my new Florida Corporation. It is a perfect kit. It has everything, including stock certificates and bylaws. I am also very happy with the IncSmart service. These people actually cared about my new corporation and suggested the binder. Florida was very fast with my filing. Only two days. We were worried that it would not be finished before the beginning of the year. We just received our filed articles by email. It only took a few days to file in Florida. The Florida registered agent fees are great. IncSmart was great. We just received our Legal Kit for our new Florida Corporation. It looks great. Thank you Incsmart for having all of our Florida documentation returned to us so quickly. The filing went without a hitch. The Florida Registered Agent fees are great the legal kit is awesome. Everything we need is in the kit. Thank you IncSmart. The Florida Corporation only took two days. We were able to create the corporation and open a bank account in one week. All paperwork was done via email. It's a new world. 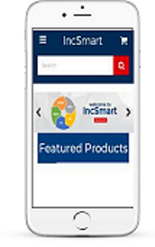 Incsmart was very helpful setting up our new American company. The Florida corporation was completed in days, and we also ordered our Apostilled Certificate for our London bank. Q: Can I use your Florida Registered Agent for any city in Florida? Q: How long does it take to get my Articles filed with the state of Florida? A: The Florida corporation filings are very fast. You will have your stamped documents returned to you by email within three days. Now you too can have a Florida attorney on retainer.